Imagine that you have to give a presentation that will determine your future career path. If you do well, the bosses are impressed, but if it flops, well, that’s a problem. You decide to use Google Slides because you know that no matter what happens you’ll be able to access the file anywhere. 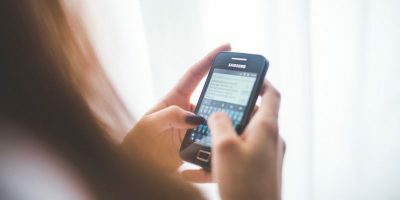 To make the most impressive presentation possible, some of these add-ons for Slides can accomplish that, or they may just save you time that you can put to better use. Here are some add-ons you may find helpful depending on what your needs are for your presentations. 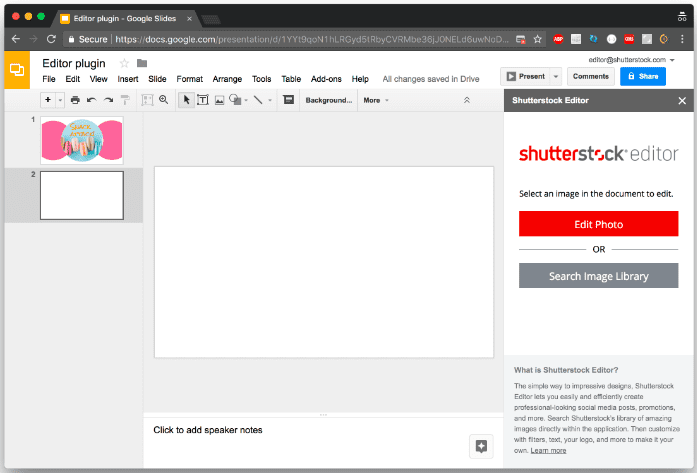 Add-ons are third-party tools created to improve performance and functionality when using Google Slides. They make your presentations more impressive. 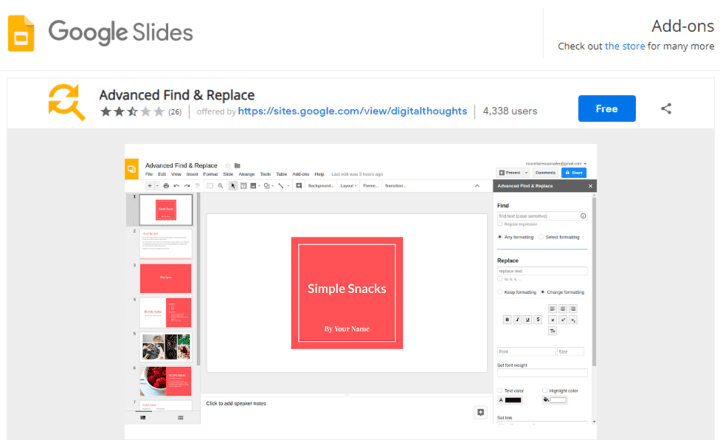 To get them, all you need is to go to Add-ons on the Google Slides menu bar and click “Get Add-ons.” From there you can browse the collection or search for the one you want. 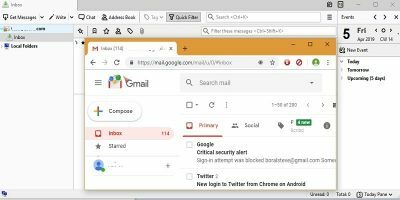 Install the add-on and accept the permissions, and you are ready to go! Use Advanced Find and Replace to search for and replace text, numbers, or symbols in large documents when you know you made a mistake but not exactly where that mistake was. 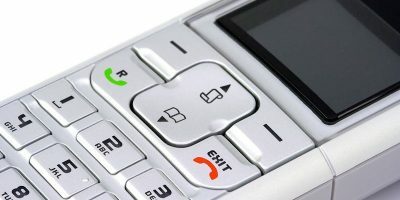 It also allows you to change the format (bold, italic, etc.). This tool turns your presentations into animated GIFs. 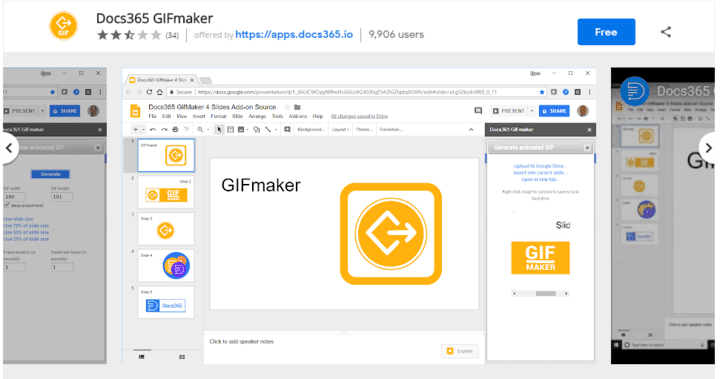 Doc365 GIFmaker creates the GIF by taking each slide in the presentation and making it into a single frame for the final animation. You select the size of the GIF and the amount of time each frame lasts. Easy Accents is extremely useful if you often create slides in languages that require special accent marks. 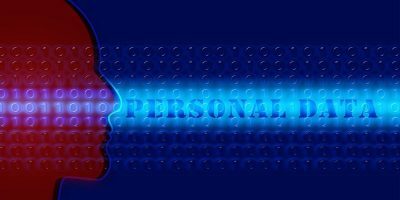 Instead of searching for and adding special characters, this tool requires only one click. 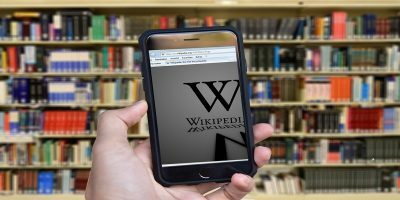 To use it, open the add-on, choose the language you need, and click on the desired accented letter to pop it into your text. If you create presentations that require a lot of mathematical equations, you know it can be time-consuming to get the symbols you need onto your slides. 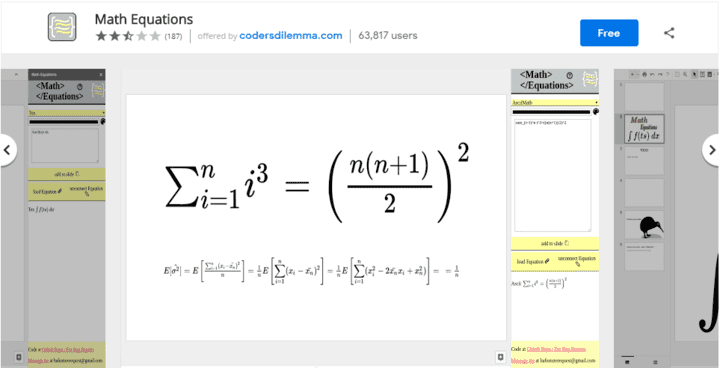 The Math Equations add-on has an extensive collection of equations and symbols ready for you to use when you need them. 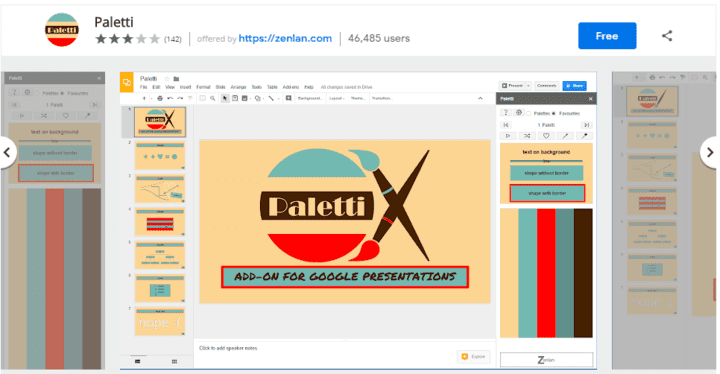 The Paletti tool gives you the ability to choose from two-hundred color palettes to use in your slides. You can use the color scheme on your entire presentation or just on one slide with a single click. Also, you can create your own palette or create a new one to match an image. Just select a picture in your slideshow, and Paletti will generate a color palette to complement the photo. 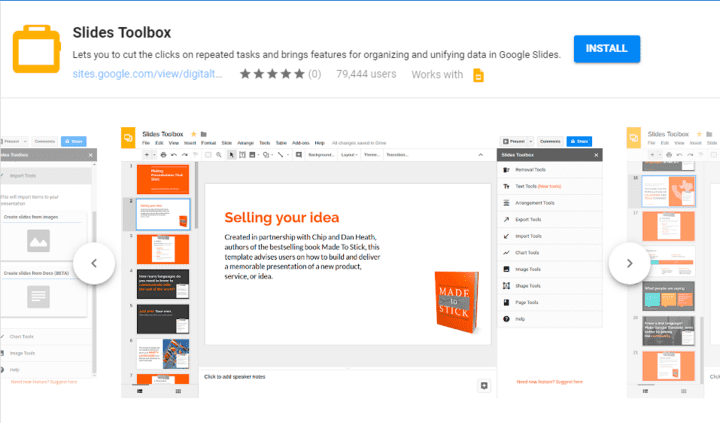 This tool is excellent for those who want to get some interaction going on their Google Slides presentation. 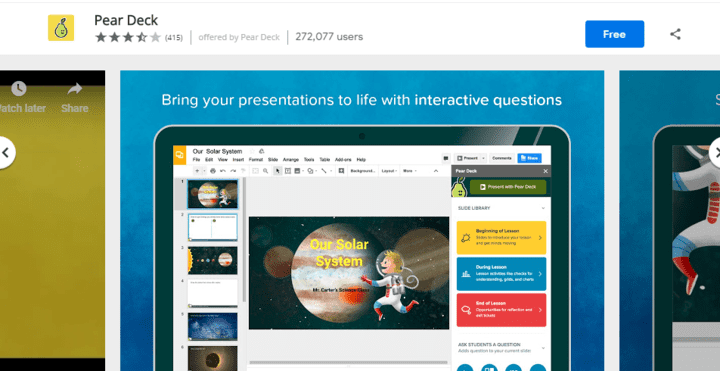 Pear Deck adds interactive objects to the presentation such as multiple choice, text entry, numeric entry, drawing, and draggable activities. There are pre-made templates to get you started, and you can create and save your own templates. 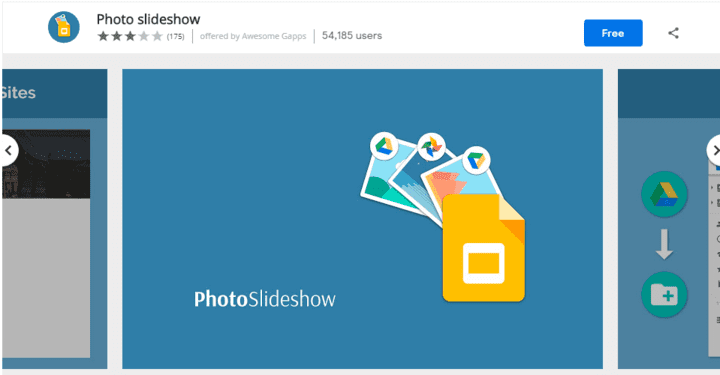 Photo Slideshow lets you bulk import images from Google Drive to your show, one image on each slide. 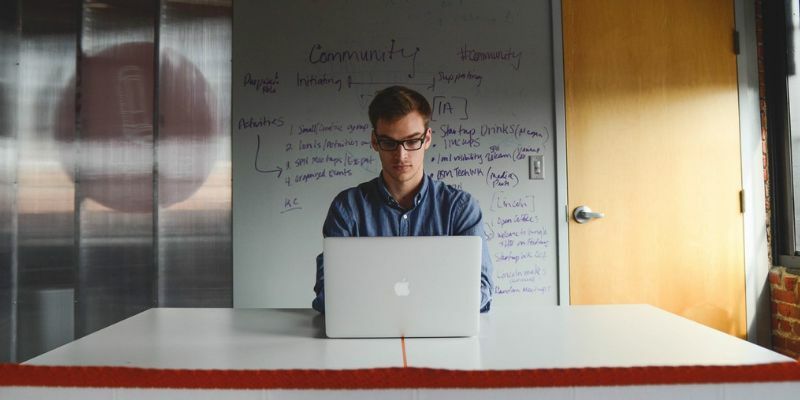 It’s a straightforward way to create a slideshow, instead of adding the photos one at a time. If you need to do some advanced editing on images in your slideshow, Shutterstock Editor may be what you are looking for. The tool opens your picture in an editor window so you can make adjustments such as adding a filter. When you click “Save to Slides,” the edited image is sent back to the slideshow. Slides Toolbox allows you to work with text in batches instead of having to click on each object separately to change formats. It automates formatting with one click to sort text, change case, set font and size. The tool also allows you to export slides as individual images, export all the text from your slides into a text file, and create a table of contents. This add-on for injecting images gives you access to over 300,000 free photos for both personal and commercial use. 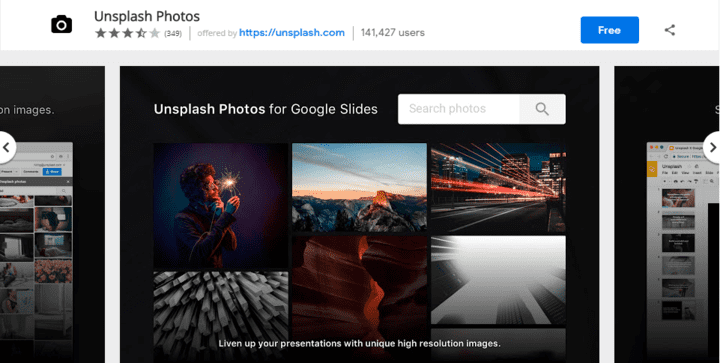 Unsplash finds images more quickly than searching online. Simply search, see the thumbnail of the image you want and click to embed it. Best of all, there are no attributions required. 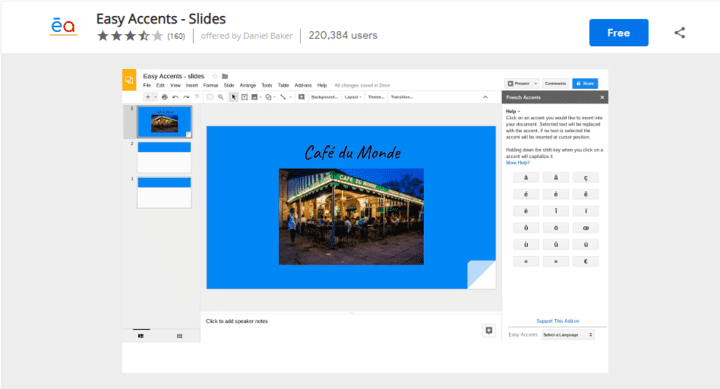 Save time while making your next presentation amazing by trying out some of these add-ons for Google Slides.